Figuring out how to lose belly fat is often the hardest part of weight loss for most people. 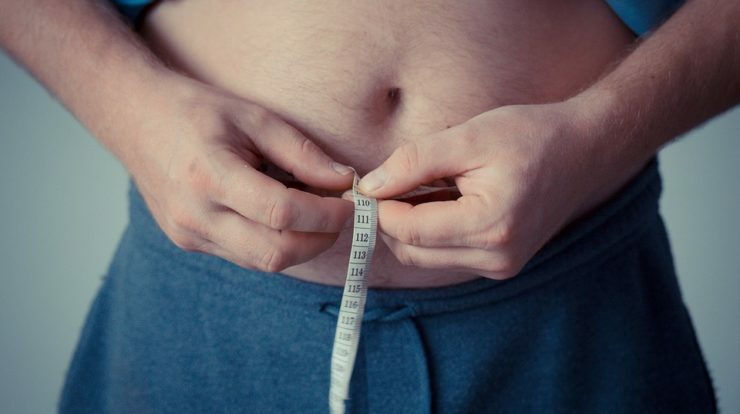 Belly fat can actually be very dangerous for your health, it can cause a slew of health issues from diabetes, to heart disease, sleep apnea, and even some cancer. Plus it’s uncomfortable and can lower self-esteem. (1) Visceral fat in the midsection accounts for many belly fat issues, and it’s extremely dangerous. Visceral fat is a deeper belly fat, stored further under the skin and actually wraps itself around vital organs including the kidneys and liver. (2) Of course, along with all the health aspects of losing belly fat, there is also the cosmetic aspect. Having a flat (or at least flatter) belly will help you feel better in your own skin, in your clothing and give you a boost of self-confidence.